Straight up – people ask me – Mike – I don’t know what you do to earn money. 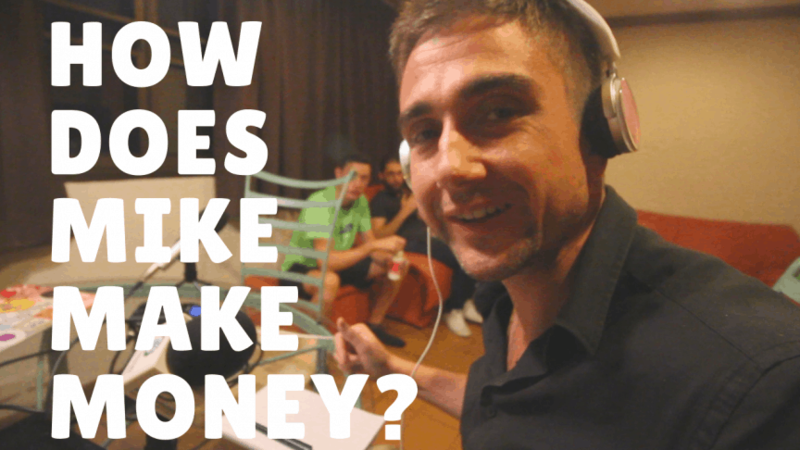 Looking For the Mike Make Money System? Many have found Mike’s Blog here looking for a system to make money online. That is the goal and dream here – heck – who doesn’t want to make money online from anywhere. From our studies, the Mike Make Money System is a system to take surveys online and get paid. Seems legit and if you are up for taking surveys and getting compensated for them – you can read about ways to make money online here. Here at Mike’s Blog – we instead recommend building up your own content and authority with an audience targeted around keywords and a niche / industry. Yet we know how it is getting started out, and if you need some cash now for taking surveys – it is better than not doing anything. Try it out and also don’t forget to build long term value by creating content and systems on the internet. There are so many ways to make money online it can be overwhelming. Here is a short list of various income streams. But if you are just getting started – we do not recommend that you do all of these at once. Start with your favorite one, or the one you think you can get some advantage at – and then build that up – then move to another income stream. For some reason Amazon didn’t call their affiliate program an affiliate program (lol) they instead called it their Associates program. But essentially same as any other affiliate program out there. * Learn More About It in Our directory. To see an example – check out Mike’s Podcast Gear page. Here we discuss how to make a podcast and the products we use – with affiliate links inside. If you’re a writer – get a book out there! It builds your authority and also can be a stream of income. Read how Mike wrote his first book here. In that article I really share a ton of information on making your first book – on and off Amazon! If you are a creative person, or have a strong blog brand – you can make your own online shop (Woo commerce or Shopify) or simply sell them on Amazon or Facebook directly. Mike’s Blog has a gear shop here. What is that? For those hearing it the first time – productized services are services That are clear and can be bought online like a product in a shopping cart. On Mike’s Blog we try to productize quite a bit, from starting a podcast to filing a trademark. By defining it upfront, you can reduce the communication back and forth and have it all done online. These are all over various websites Mike has – an example is US trademarks filing online to take a look at. Notice it is flat fee and clear delivery and buy online. Once you build up your experience, you can sell it! Have a page on your blog that allows people to buy your “brain” (there is that popular “can I pick your brain” question readers often ask bloggers). Have a way for them to pick your brain – for a fee! You can make it as simple as charging for 30 minute phone call, to personal coaching and training, to having your own online course. Mike’s blog has it all -but we did start with just phone calls as it is quick and easy. Mike has various places for training – but one to check out is Mike’s blog training page. For those who enjoy video blogs and watching instead of reading! You seem to be traveling everywhere and taking videos with your wife and kids. So – it is about time I do a refresher business update video blog. We are rocking and rolling – the transition to Thailand is mostly complete. Puii is here, we have also hired a bunch of amazing people in our team and really getting more organized. Did a meet the team podcast on Global From Asia if you want to hear it GFA235 of Global From Asia podcast. But so many people still don’t understand – what do I do for money? How do I pay the bills. True, while I love making content and connecting with people – I do need to think about the business and the business model. Actually it is a ton of stuff – and may you’ll even give me some ideas in the comments section today? Consulting for internet marketing and lead generation – through Shadstone consulting I help companies with making content and finding leads online. One I talk about in this video blog quite a few times and I know I can share publicly is my friends at Shadow Factory VR agency in HK. We’ve been making content and even helping expand into Thailand since I’m here. Consulting is always a steady way to get money in to pay the team and the bills. Partner in a CPA firm in Hong Kong – we help business owners setup HK and China companies, file taxes, virtual address all this stuff. It spun off from GFA and I have an amazing business partner Ray Ng you may have seen on these vlogs the company is Unipro Consulting Limited. We pay monthly depending on company performance. It has grown nicely over the years – we have our own office in Hong Kong with local staff as well as online team. Amazon FBA – Meir, my amazing friend and business advisor, inspired to leverage the GFA network last year and launch an Amazon Fba live on the show and community. Para Living Inc was born and we are a year into it – the team has been through a lot – and we fully focused on Moka pots in the coffee niche. We are re-investing the money back into inventory so it isn’t paying dividends at the moment. Global From Asia community of cross border business executives – my passion- creating content and helping people grow their international business. GFA is 5 years old this month and is mainly a content MACHINE and events / community platform for the cross border business owners between Asia and the world. Becoming a member or attending our events is how you support me / this business. All of these businesses I am looking for GOOD PEOPLE to work with – whether that means as a client/customer – or as a team member to work with us, or an investor or business partner or strategic partner – we would love to talk to you about it. Many people ask what is the purpose of this blog – maybe today finding some new business connections can make it worth it. And each week I share a “now” page to see what the latest things I am doing are at MikesBlog dot com slack now! 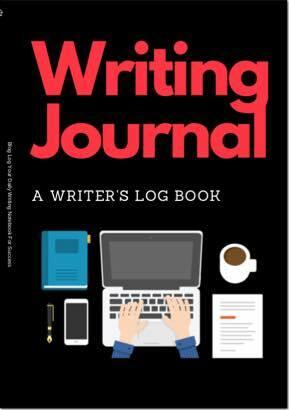 Start Earning Money By Blogging? 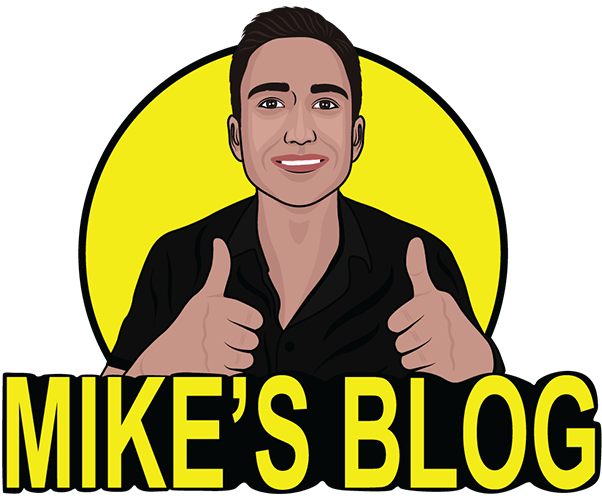 And that is what Mike’s Blog has become – a place for creative people to earn a living online – from anywhere. That can be from the comfort of their own home, or flying around the world – you choose!